We get so many people requesting leather embossing on a weekly basis. Though for some embossing may seem a very traditional form of decoration, the charm of embossed leather certainly hasn’t worn out for the people of Brisbane! 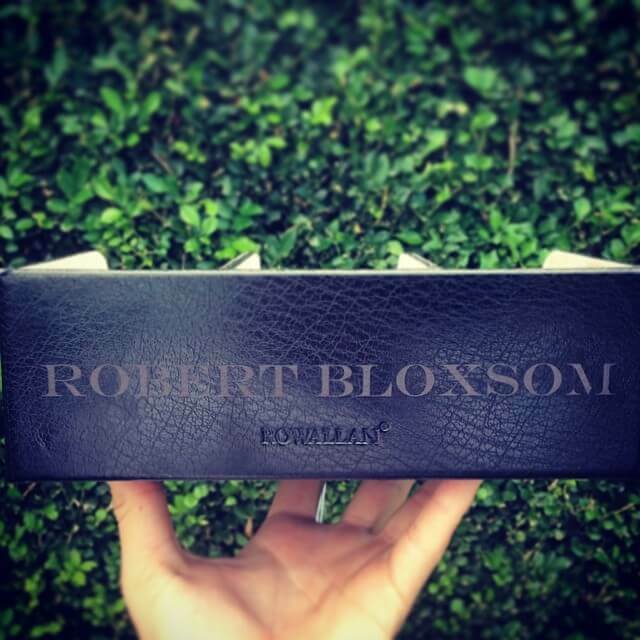 But guess what… Most people who start off wanting a leather embossing end up getting an engraving on leather instead. Why is this?? Why do people end up getting an engraving on leather instead of embossing? Embossing is a technique that is used to create a raised pattern on a material. Leather embossing is done by stamping the leather using heat and high pressure to create a pattern or design in the hide. Your design options will be limited to the size and shape of the stamp. 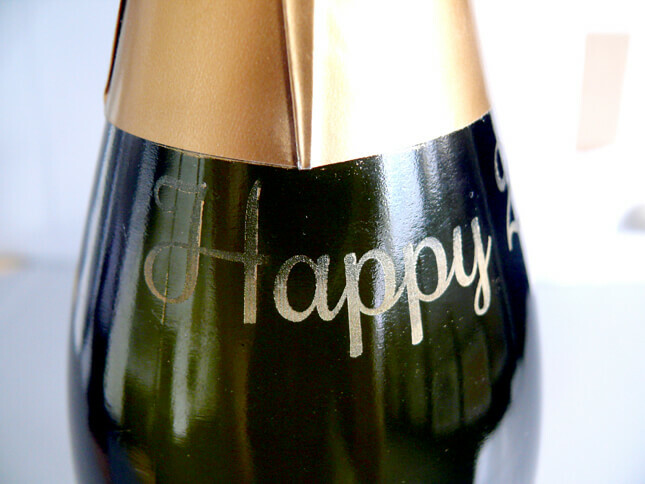 Engraving uses a computer operated laser engraving process that is contact-free. For leather engraving the laser beam melts the leather, producing high quality contrasting markings of almost any type of design. 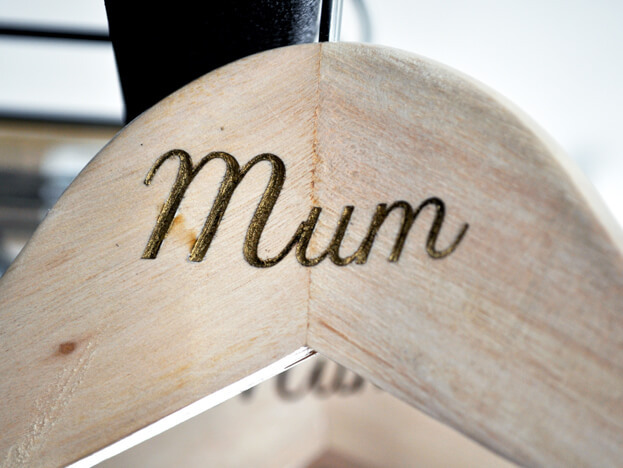 Your options are almost limitless when it comes to what you can engrave – anything from text to pictures are possible! Your options are almost limitless when it comes leather engraving – anything from text to pictures are possible! 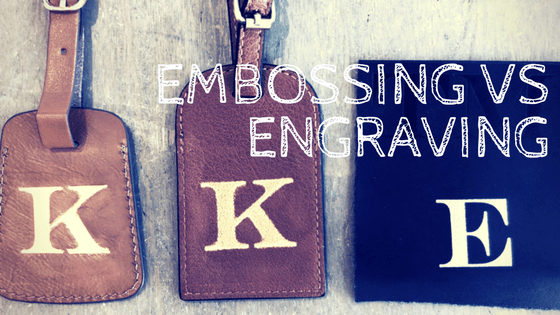 What are the pros and cons of embossing vs engraving? Embossing can leave a beautiful finish on leather, but it’s a different story if the appropriate leather isn’t used. 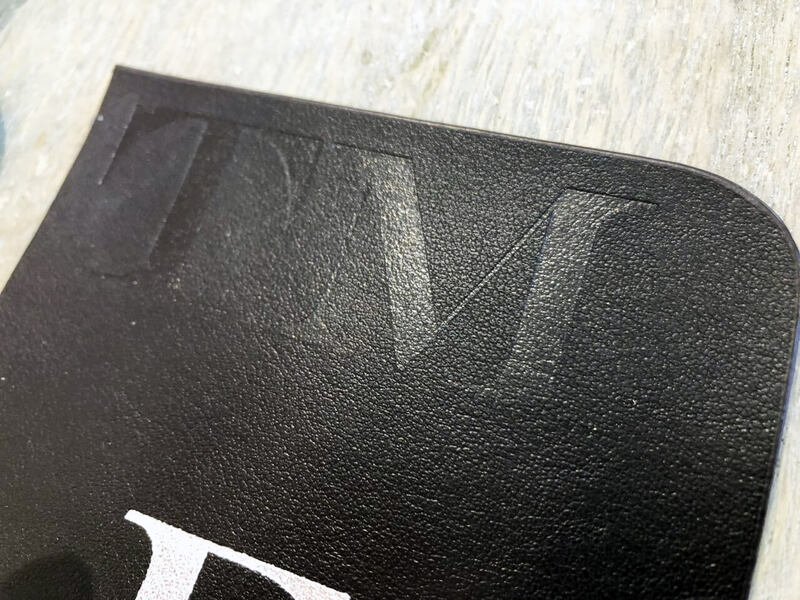 If the leather chosen to be embossed is rugged or uneven the quality of the embossing will be strongly affected: there is a risk that your embossing will not work very well, and even if the embossing is satisfactory, over time the embossing will most likely wear away. 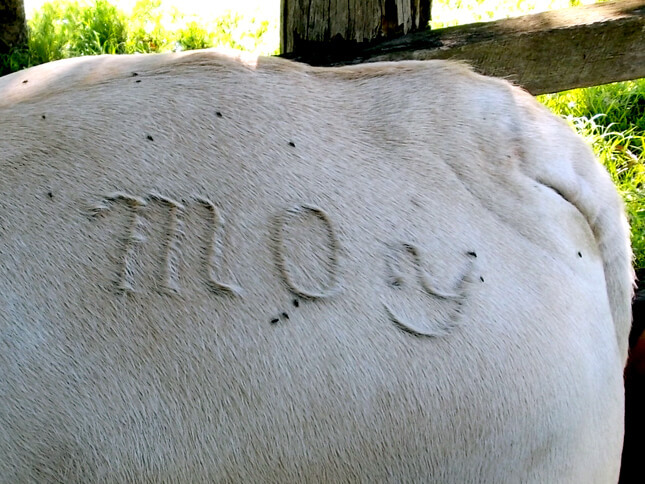 On the other hand, engraving lasts indefinitely. Its permanence makes it a hit when engraving items that will encounter frequent use. 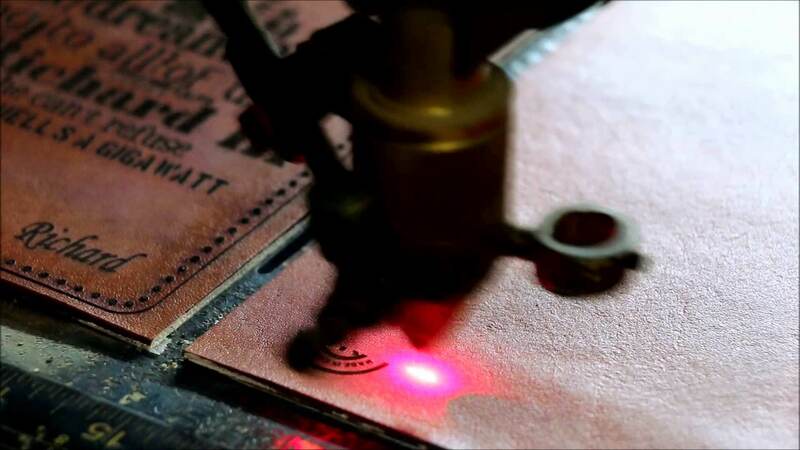 You are also not as restricted by how the leather needs to be positioned beneath the embossing press, therefore you have greater options as to what type of leather item you can engrave – as long as it is a flat surface! When it comes to the design options available, embossing only allows for a limited range in letters and shapes. Bespoke stamps of letters, logos or crests can be made, but are often costly to produce. Engraving allows you to have whatever design you like! It also technically works out cheaper per letter to engrave rather than emboss, allowing you more room within your budget to create the exact design that you want. What is a gold fill? Opting for a gold fill when embossing your leather means that metallic foil is applied during the embossing process. The foil is placed between the stamp and the leather to leave a semi-permanent antique gold finish that enhances the embossed design. To foil or not to foil..? 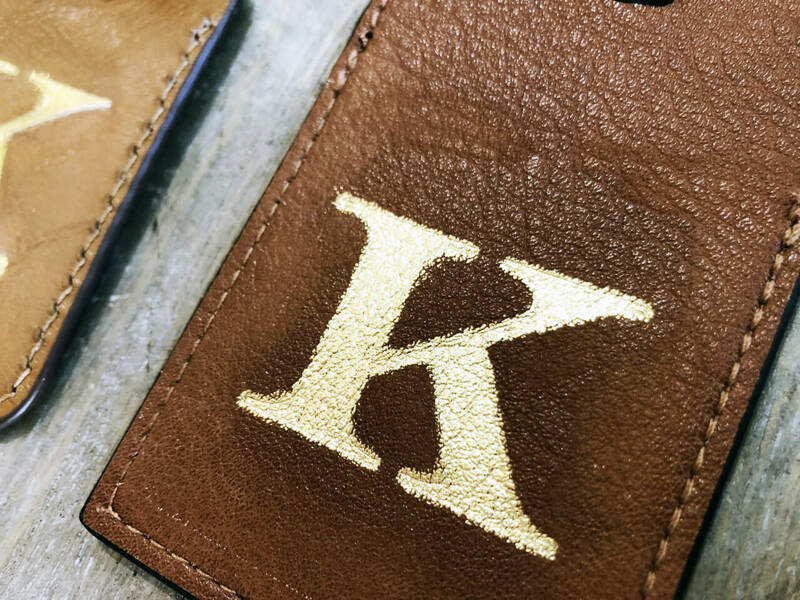 Adding gold foil to an embossing on smooth leather is a straight forward process that results in a crisp, clean finish. The gold fill effect sits upon the top surface of the leather. This can be a particularly striking way to enhance the embossing of any leather item, especially when embossing for a special occasion. Keep in Mind: Gold foil embossing is always a semi-permanent process, but if used on a textured leather the finish is more delicate and will vary in appearance each time. Embossing on smooth leather with no gold foil is the most classic application of this timeless process. The stamped design will have a clearly defined appearance that will vary slightly in depth depending on the softness of the leather. 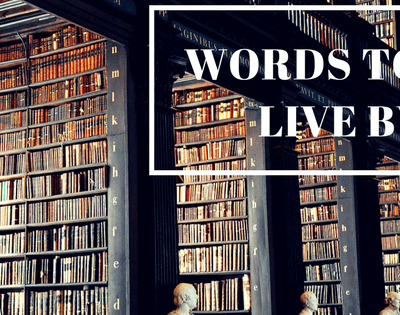 So which should I choose – embossing or engraving? It all depends on the type of leather and design that you would like to imprint. We recommend that it is always best to discuss with us your ideas so that we can guide you on which process will work best for you. Keep in mind that different types of leather can vary greatly in how well they emboss. There is always a risk that if you decide to emboss, your leather item may not suit the process. This unfortunately can’t be fully predicted prior to application of the embossing press. With engraving however, you can be confident that your design will look fabulous and it has no chance of wearing away over time. 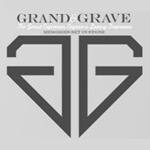 Jewellery Engraving is Now Available at Grand Engrave! 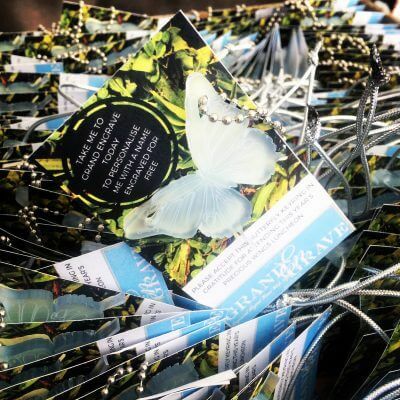 Leather Embossing Services are Here at Grand Engrave Brisbane!